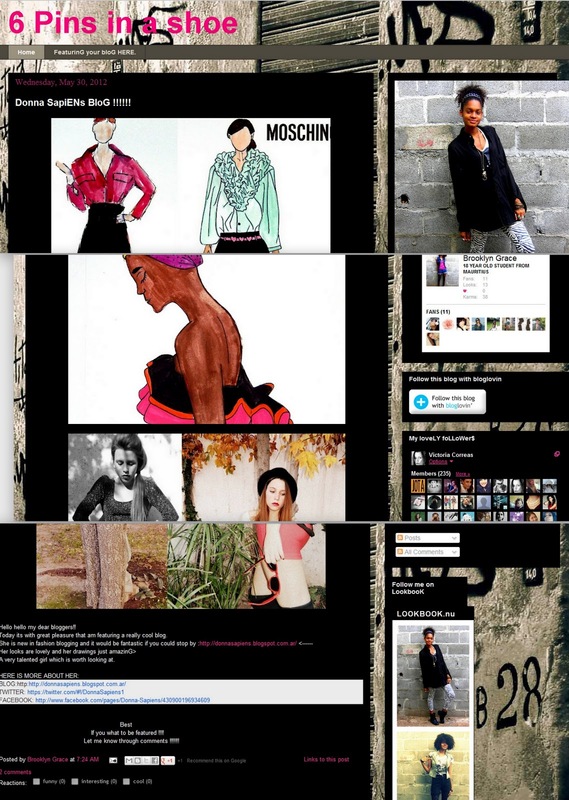 It is always pleasure to find new bloggers with great style and content :). I am now following you. I hope you will check out my site: http://theproverbs.net and FOLLOW. Thanks for your time and hope to hear from you soon.